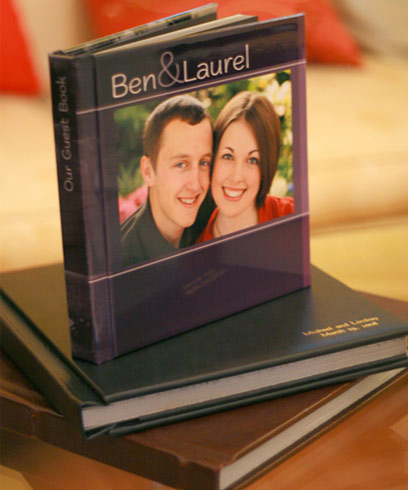 Our modern coffee table albums are custom designed by Larissa to tell your wedding story in a unique way that compliments your photos. From the economical storybook album with thin magazine like pages, to the elegant flush mount Italian book wedding albus, you're sure to find an album that fits your taste and budget. Because Larissa specializes in designing these albums, it is the only album style she offers. Even if you're already married, Larissa can design an album for you! Call to book a consultation now.